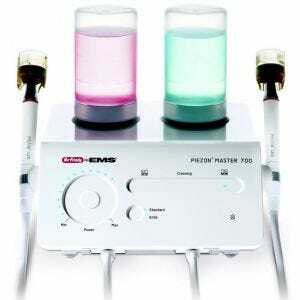 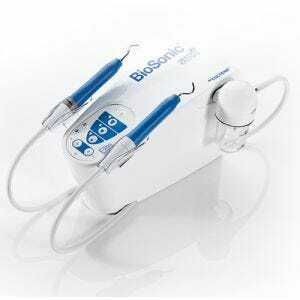 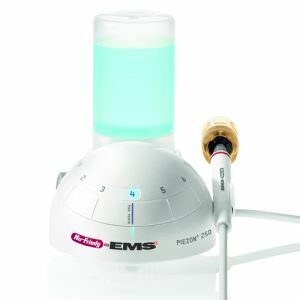 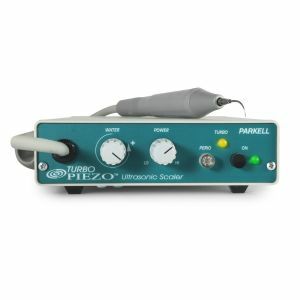 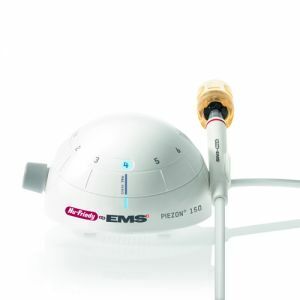 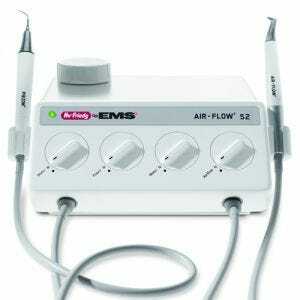 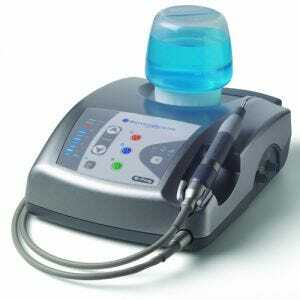 Piezo electric ultrasonic scalers offer unique benefits over other kinds of scalers. 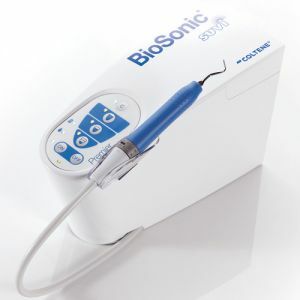 They operate at a slightly higher frequency, require less water to control heat and vibrate less which achieves optimal patient comfort when removing plaque, calculus and more. 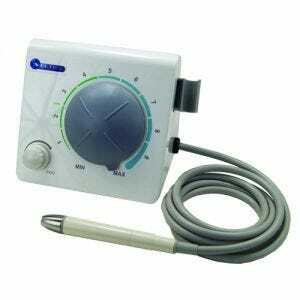 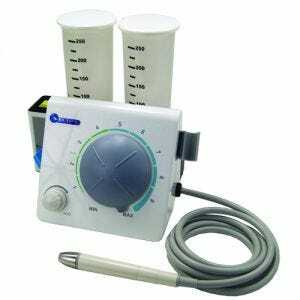 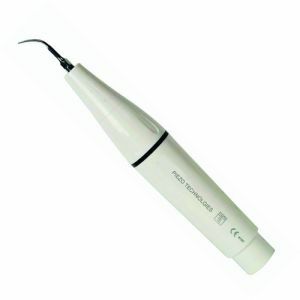 Scott's Dental Supply stocks a wide selection of piezo ultrasonic dental scalers from top brands like Hu-Friedy and more. 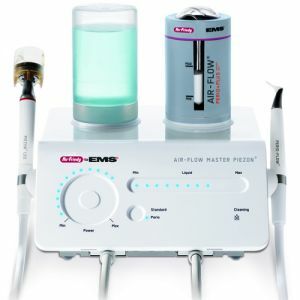 $ 250 in FREE GOODS!